My name is Marlie Mitchell. 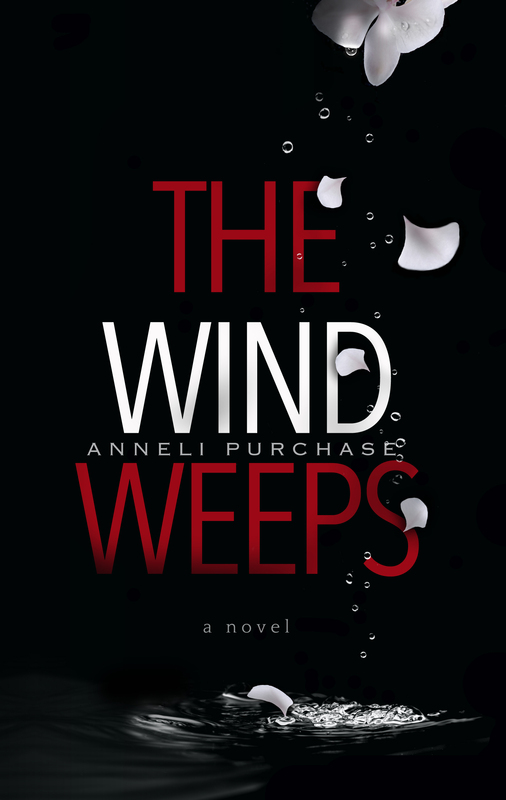 That’s me on the cover of Anneli’s book. Anneli’s friend Jan Brown painted my portrait. She made my hair a bit wilder than it really is, but I do have trouble keeping it tamed. Jan certainly got my eyes right. One shows the hurt I’ve felt, and the other shows my determination to pick myself up and be strong. You see, I had great plans to teach young children and build a happy life with a husband and maybe a couple of kids of my own. Hah! That dream went down the toilet almost before I got started. Everything in my life seemed to go wrong. I was the perfect candidate for an escape to a remote teaching post in the Queen Charlotte Islands, now called Haida Gwaii, off the coast of northern British Columbia. Many of my students lived in poor homes in Haida village, but the children became very dear to me. I hadn’t expected the islands to be so beautiful. Neither had I expected the lifestyle to be quite so different. In real life, it wasn’t all as romantic or perfect as I’d hoped. People on the islands help each other even if they don’t know who you are. Unfortunately, I found out that some will just as readily hurt an unsuspecting person. In my first months on the islands, I ran into both kinds. One unfortunate bad choice I made would hang over me for months, and leave me struggling. But I had the friendship of Skylar, who taught the grade four class next to me. She took me to the beach one day. We had an amazing time, until we came back to her van. We had a frightening experience then that left our legs shaking. Canada geese spend a lot of time on the islands. I was lucky enough to see some beautiful flocks. I got to know the islands better when I met a commercial fisherman. He had a love of hunting that I couldn’t immediately share. Maybe he was just a bit too real for me. He was most annoying. And yet … he showed me some scenic parts of the island. He nearly got us killed, but I suppose that’s all part of island life, and I’m still here to tell about it. He fishes some beautiful places, like near where this sailboat is anchored, but he said it can also get really rough. Sometimes he couldn’t even see out the windshield for the rain and spray off the water. I’m not sure I’d want to be out there in bad weather. I soon found out what kind of screaming wild winds would visit the islands in the coming winter. Juggling my problems and feelings about people I met on the islands, I began to wonder if my fresh start was going to work out for me. I had two choices: quit my job and go back to the mess my life used to be, or sort out the new mess I had gotten myself into and figure out a way to survive up here in this beautiful, godforsaken place. Anneli loves to write and to do copy-editing for other writers. She spent six years living in the Queen Charlotte Islands. She loves nature, gardening, and photography. Animals, especially birds, are a special interest, and although they are never the main focus, they always find their way into her books in some small way. Anneli lives on Vancouver Island with her husband and two spaniels. Marlie is her fifth novel.